-Telefónica expands its collaboration with Facebook on key technological and commercial innovations and collaborates with multiple stakeholders: rural operators, technology firms and regulators. 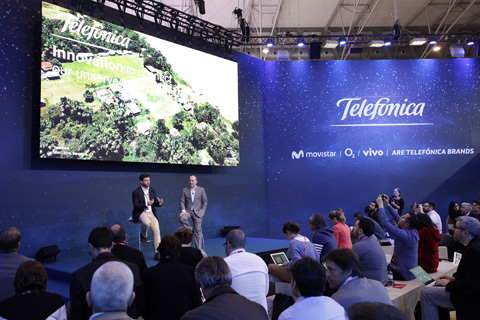 Telefónica presented today “Internet para todos”, a new initiative to connect more than 100 million people in Latin America to the internet. Digitalization is an important factor of social and economic progress, and mobile broadband can play a key role in reducing the digital divide. 20% of the population in the region today still lacks proper access to mobile broadband.